W.F. Wells – Providing bandsaws that handle the requirements of the metal cutting industry and more. 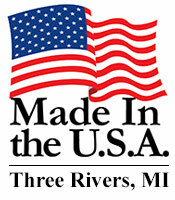 All of our products are proudly made in the U.S.A. for Quality, Reliability, and Repairability.